An incredible image of the Chrysler Building shot by Jason Hawkes. 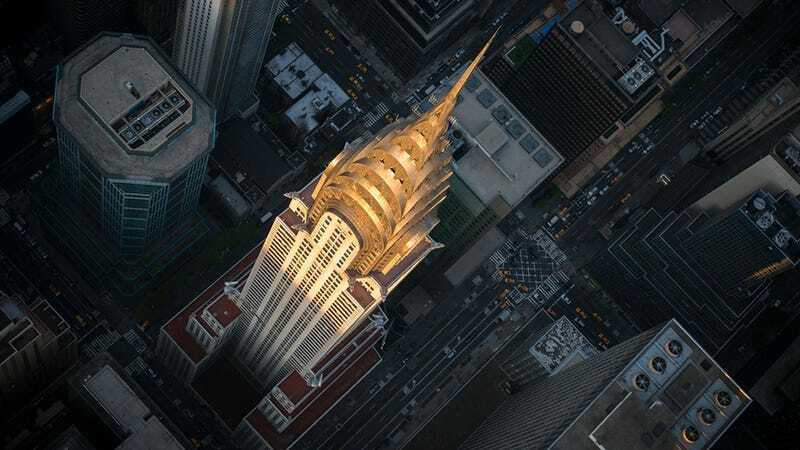 An incredible image of the Chrysler Building shot by Jason Hawkes. Jason is a professional aerial photographer. His photos are always so perfect they look almost unreal. Here's a video too, showing New York City's always impressive architecture.